We’re inspired by your memories. 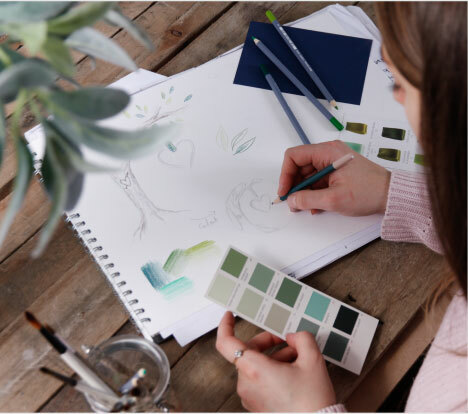 The process begins with stories and moments; our design team then works meticulously to sketch out ideas and refine designs to bring these memories to life as thoughtful cards and keepsakes. As the name suggests, our gifts are far from ordinary. 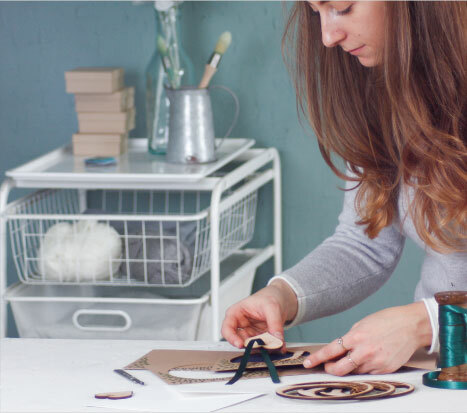 Your gift is carefully crafted and hand finished by our dedicated production team to ensure it is as special as the moment itself. We work hard to give you peace of mind, knowing your gift will arrive in time for the occasion. Ordering a totally unique, personalised product from No Ordinary Gift is no effort at all; the only effort is in the thought.